Still working on graduation projects? 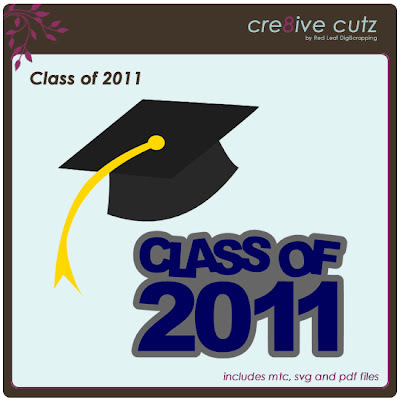 This set of a little graduation cap and word art can help you out! Just click on the preview image to download the files. As always, MTC, SVG and now PDF files are included in the free download. (This link has expired) Enjoy! Thank you so much for this post. 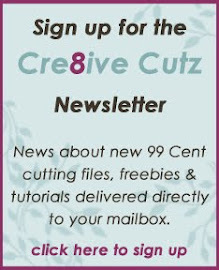 I want to let you know that I posted a link to your blog in Creative Busy Hands Cricut Freebies Search List, under the Graduation post on Jun. 14, 2011. Thanks again. Need to get in touch with me? Send me an email.